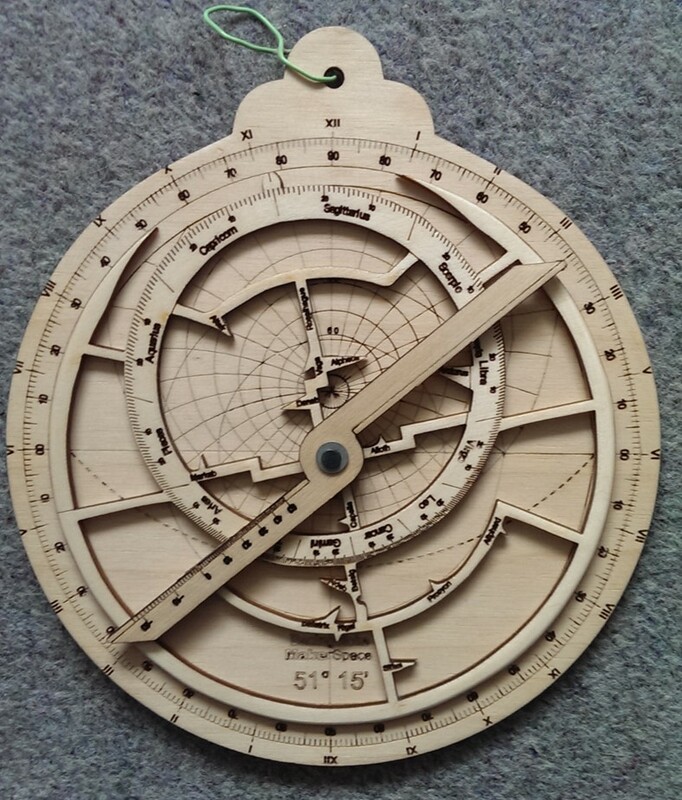 an early ancestor of the slide rule, theodolite and planetarium. Cosplay is a hobby that involves creating costumes taken from anime, cartoons, comic books, films, television and video games. The talk will show how to create a range of costumes. 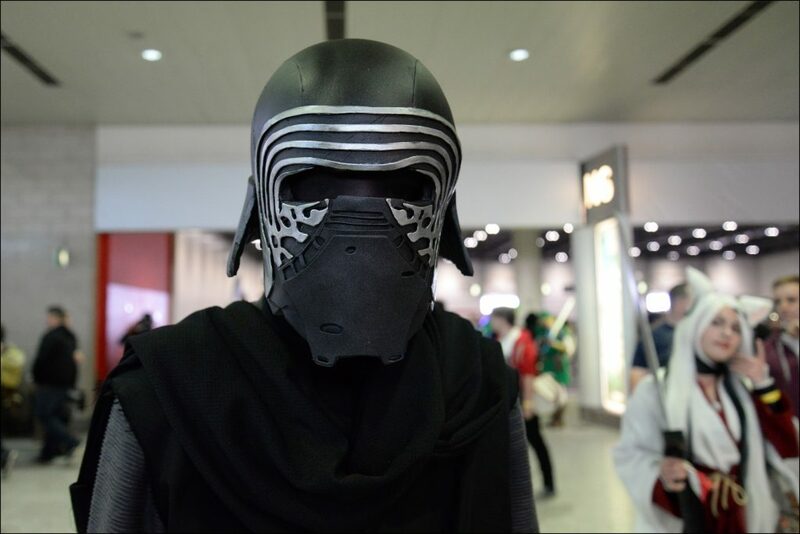 The bulk of the discussion will revolve around the Kylo-Ren helmet. We hope to build a helmet from scratch during the evening. If would like to make costumes for family fun, want to make serious costumes for Comic-Con or just want to understand why trains are sometimes full of superheroes, come and join us, This free talk is part of the ‘Basingstoke Makerspace Open Evening’ at 7pm on Tuesday 12th June 2018.